SPECTACULAR 2.27 acre parcel with panoramic views of the pastoral valley and mountain scapes. This desirable WEST END location is ideal for commuters who still desire the privacy yet Country amenities of local wine vineyards and boutiques, strolling down quaint Main Street or partaking in local events. 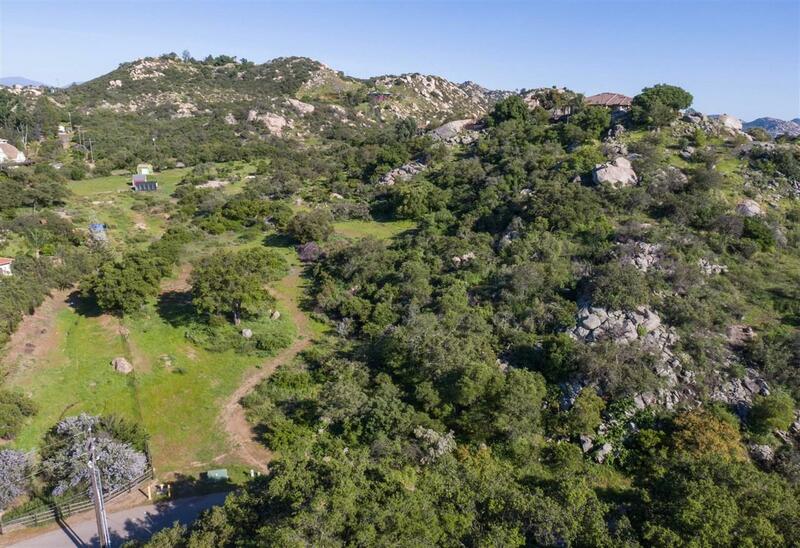 The acreage features level to steep terrain with a knoll well suited for your custom home and majestic Oak tree to provide shade for your horse or animal friends. Property has been recently cleared.